Since the introduction of private guides to great mountain ranges such as the European Alps and the Canadian Rockies in the early part of the 20th century, many climbers have experienced the flexibility, freedom, and joy of climbing with a professional "guide de montagne." 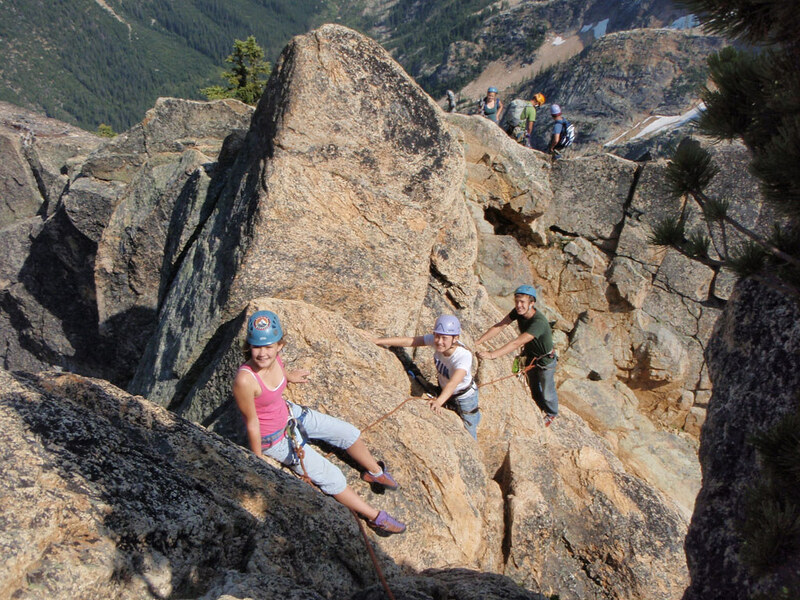 Mountain Madness can design an adventure just for you! Our custom trips are a great way to push your limits, pick your own route, or design a special itinerary for yourself, or a small group of friends, family, business associates, or old college buddies. Please read the following and don’t hesitate to call our office with questions or ideas: (206) 937-8389 (206) 937-8389 or (800) 328-5925 (800) 328-5925. We look forward to "Making It Happen" for you! Prices are determined by number of climbers and days. On Mountain Madness custom trips, you'll enjoy extra services not provided by other outfitters! Mountain Madness is excited that you have chosen to join us in the Alaska Range! Any trip to the remote and challenging peaks of Alaska is a spectacular, once-in-a-lifetime experience. All trips start in Anchorage and then to the small town of Talkeetna where you fly via glacier plane to established landing sites throughout the range. For any custom climb or course other than our regularly scheduled trips, you are required to provide transportation for the group and the guide to/from Anchorage. In addition, you are required to pay for glacier flights for yourself and your guide to/from your chosen climbing venue. Mountain Madness works with Talkeetna Air Taxi. Check out T.A.T’s site at: www.talkeetnaair.com. Unless other arrangements are made, your Mountain Madness guide will meet you in Anchorage. If you would like to develop a special itinerary with your guide, please call our office. Mountain Madness provides mountain food, cooking equipment, tents, climbing equipment, and all other “group gear.” You are responsible or providing all of the equipment mentioned on your equipment list, as well as any other personal equipment you might choose. 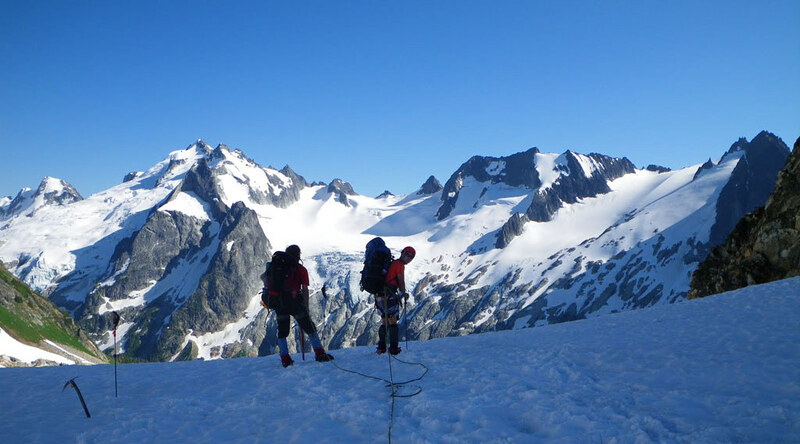 We strongly recommend you purchase trip insurance for climbs in the Alaska Range. 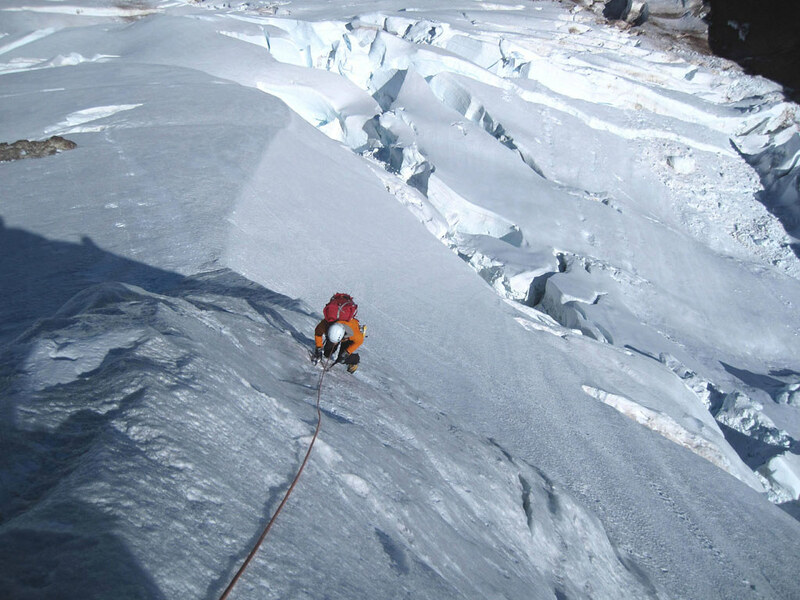 It is not uncommon that expeditions are forced to deal with glacier flight delays to and from your chosen destination.